Ishmael Houston-Jones is choreographer, author, performer, teacher, and curator. His improvised dance and text work has been performed in New York, across the US, and in Europe, Canada, Australia, and Latin America. Drawn to collaborations as a way to move beyond boundaries and the known, Houston-Jones celebrates the political aspect of cooperation. He and Fred Holland shared a New York Dance and Performance “Bessie” Award for Cowboys, Dreams and Ladders, which reintroduced the erased narrative of the Black cowboy back into the mythology of the American west. He was awarded his second “Bessie” Award for the 2010 revival of THEM, his 1985/86 collaboration with writer Dennis Cooper and composer Chris Cochrane. 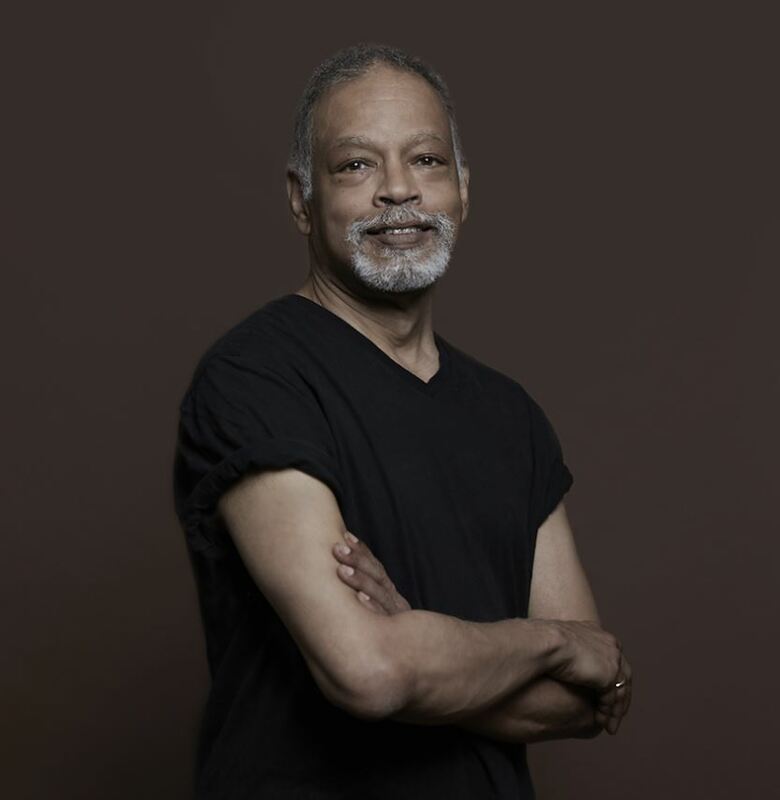 A vital member of the “downtown” New York dance scene in the 1980s, he danced in all three iterations of John Bernd’s Lost and Found: Scenes from a Life. As an author Houston-Jones’ essays, fiction, interviews, and performance texts have been published in several anthologies. His work has also appeared in the magazines: PAJ, Movement Research Performance Journal, Bomb, and Contact Quarterly. 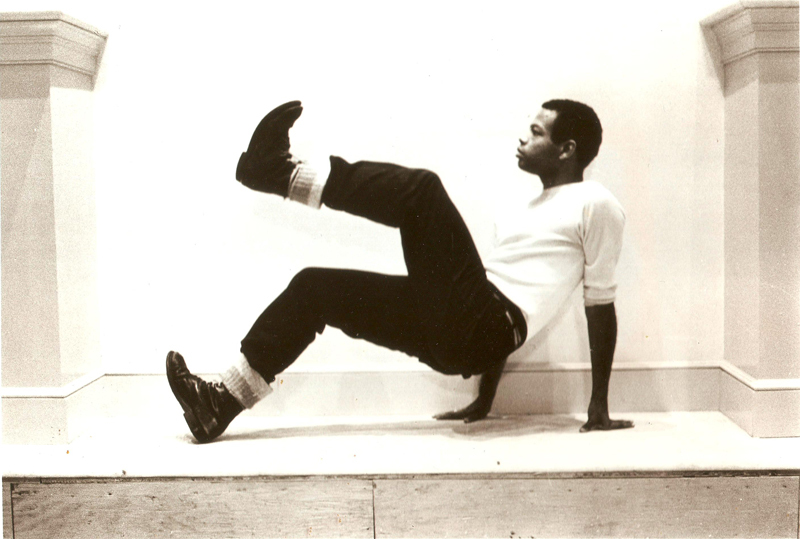 Houston-Jones curated Platform 2012: Parallels which focused on choreographers from the African diaspora and postmodernism and co-curated with Will Rawls Platform 2016: Lost & Found, dance, New York, HIV/AIDS, then and now. He has received a 2016 Herb Alpert, a 2015 Doris Duke Impact and a 2013 Foundation for Contemporary Arts Artists Awards.